These lenses were sponsored by Uniqso. And they're actually having a sale so go over there and check out their promotions! 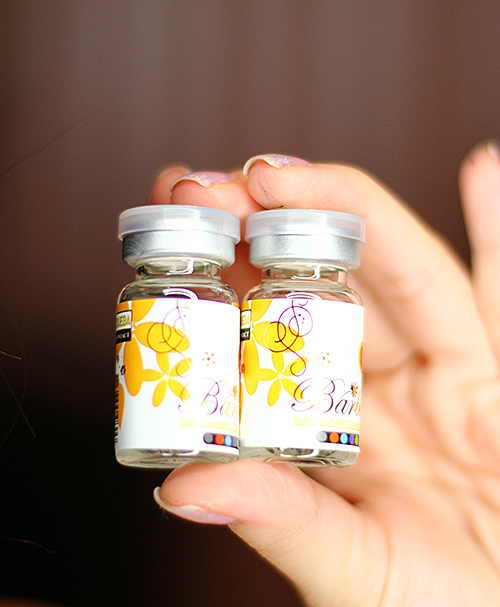 Anyways the first lens I am reviewing is the Barbie Forest Brown. They are very similar to GEOS WTB 6 Series, if you're interested. Personally for me these aren't my favorite lenses, simply because they aren't opaque or bright enough. Everyone has their own preference for contact lenses though. This Barbie series does come in prescription, which GEO's do not so that's definitely a plus. In natural light I would say these lenses aren't really noticeable at all. They give off a hint of brown color and pattern, so PERFECT for those who love natural lenses. 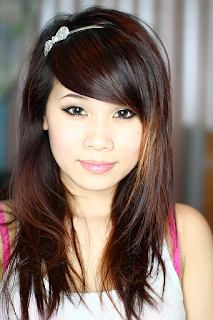 As you can tell these lenses have a spikey effect, kinda like an explosion. These lenses are pretty thin, and they don't dry out my eyes when I wear them. These do show up if you take flash photography or day time photos, but other than that, its very hard to see in photos. 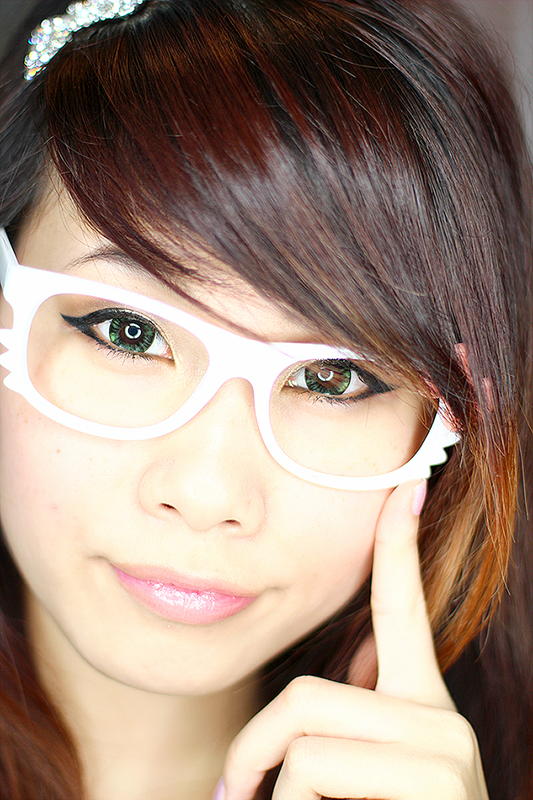 Next up to review is the Barbie Forest Green lenses. Since they are from the same series the ratings are kinda the same. Super cute vials. The lenses I received had no prescription, and again they do come in it though if needed. Pictures can be clicked on to enlarge. 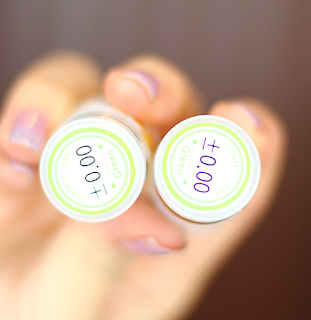 So if you'd like to check out these lenses go to Uniqso.